Do you dread your commute? Want to save money? 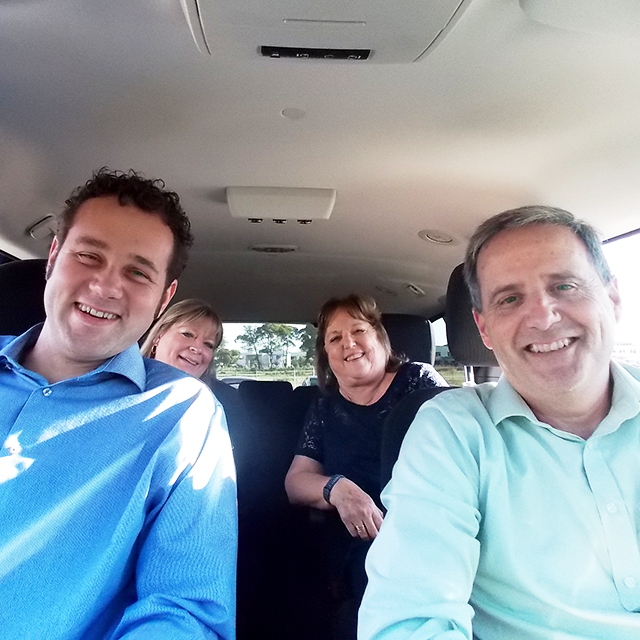 A vanpool is 5-15 people sharing a ride to work. Let Rideshare cover 50% of your commute costs when you join today! Call us to learn more and find a vanpool that suits your schedule and saves you money. Contact us at 805-597-8022 or email info@rideshare.org.